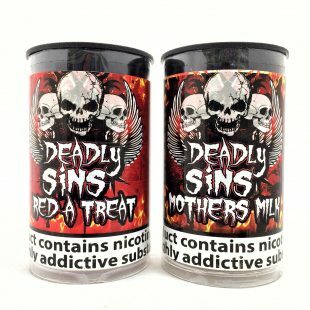 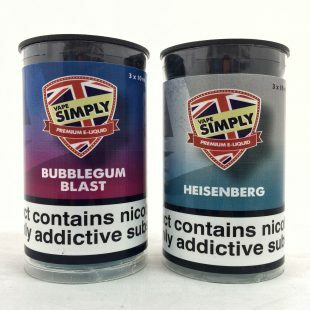 At Fresh Mist we are always trying to offer something special to our electronic cigarette uk customers by offering some amazing deals on our UK made E Liquid. 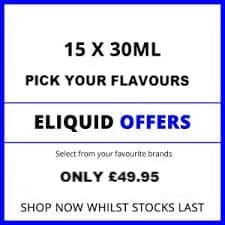 Here you can find some amazing bundle offers on our 30ml E Liquid ranges. 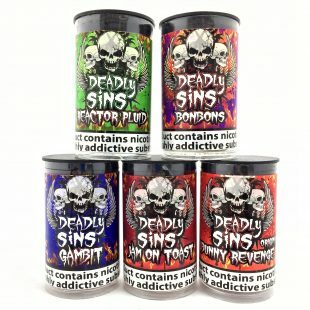 There are some massive savings that can be made by purchasing one of our multi buy bundle offers. 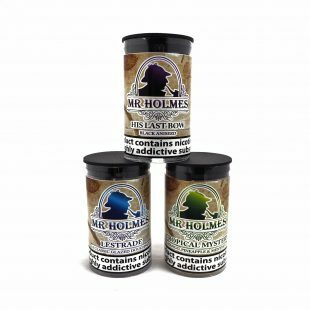  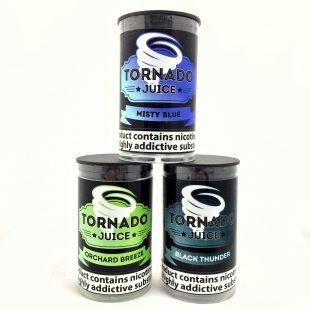 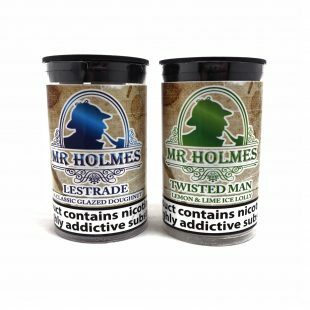 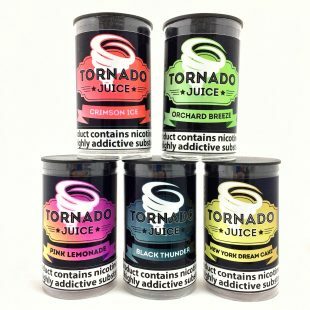 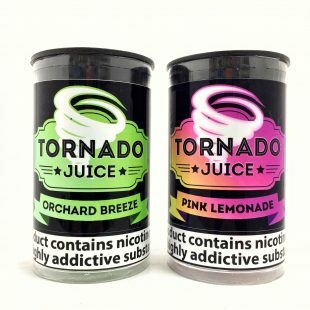 Below you can choose from our large selection of our UK made E liquid packages! 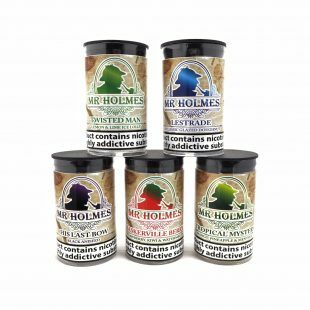 You will be able to quickly select which flavour and strength you require too! 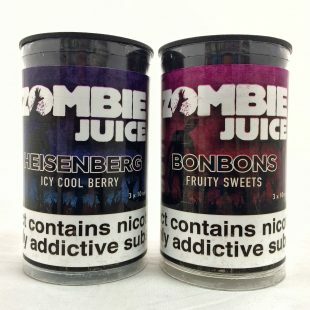 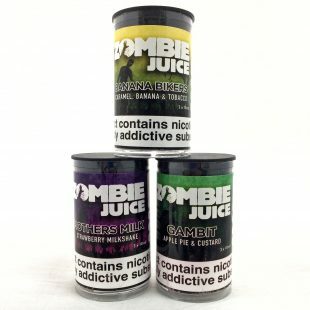 The new and exciting Zombie Juice 80/20 e liquid from Fresh Mist! 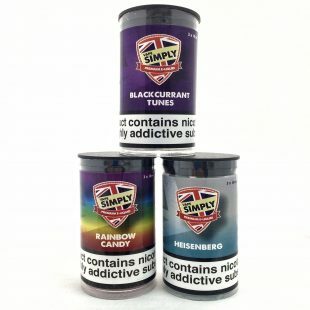 Grab 3 of your favourite tubs, and start saving today! 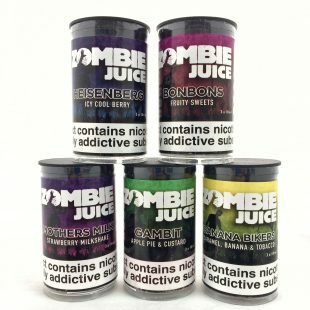 The new and exciting Zombie Juice 80/20 e liquid from Fresh Mist! 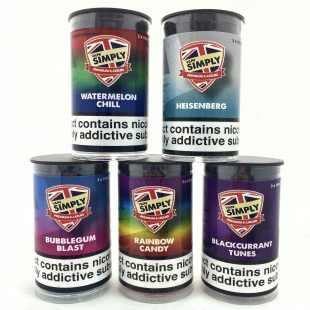 Grab 5 of your favourite tubs, and start saving today!